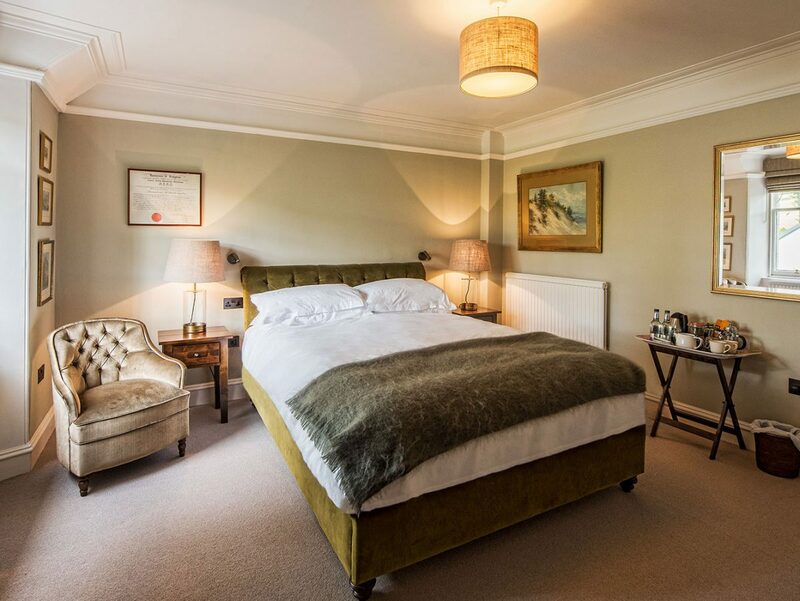 We offer 13 elegantly furnished bedrooms in our main building. 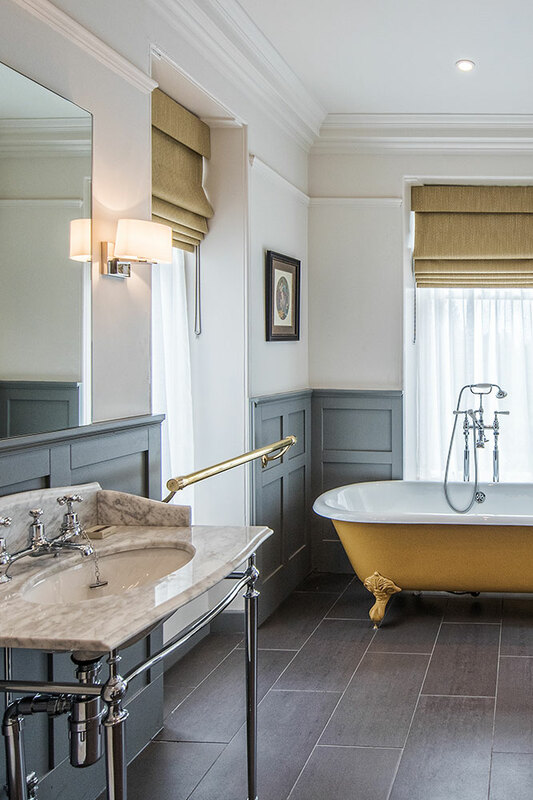 While guest rooms range in size and style, all showcase an innovative classic-contemporary design, combining the building’s remarkable heritage with Scottish tradition and modern luxuries. 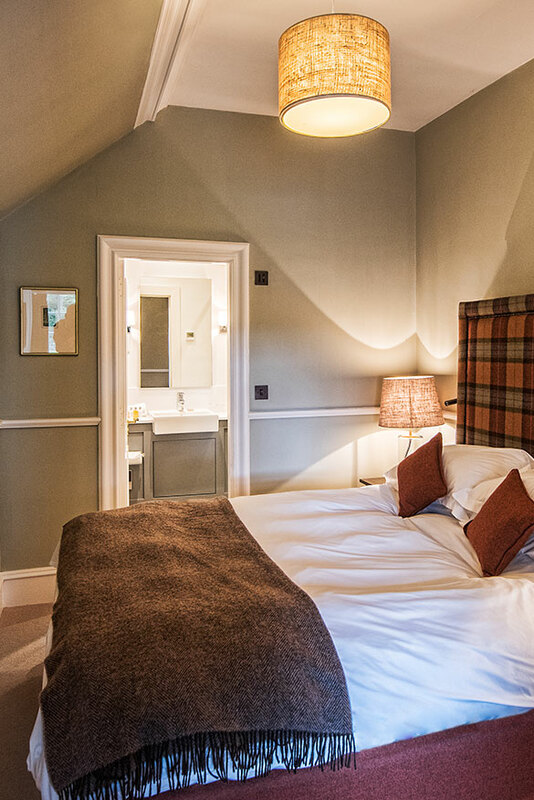 Our two Small Standard Rooms are ideal for guests travelling on their own. 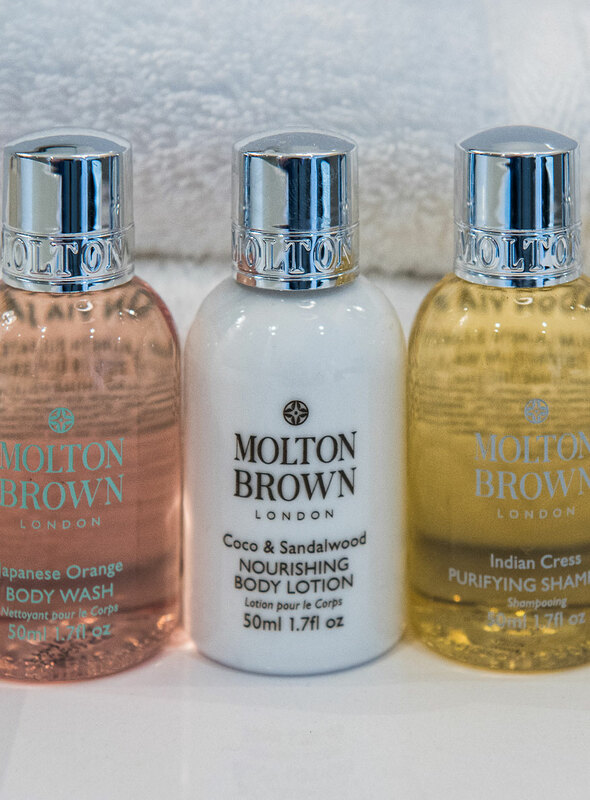 Compact in size, they still offer a host of amenities in line with our other room categories, including a luxury hospitality tray, Molton Brown toiletries and a spacious double bed with Hypnos mattress - the Royal Family’s mattress of choice! 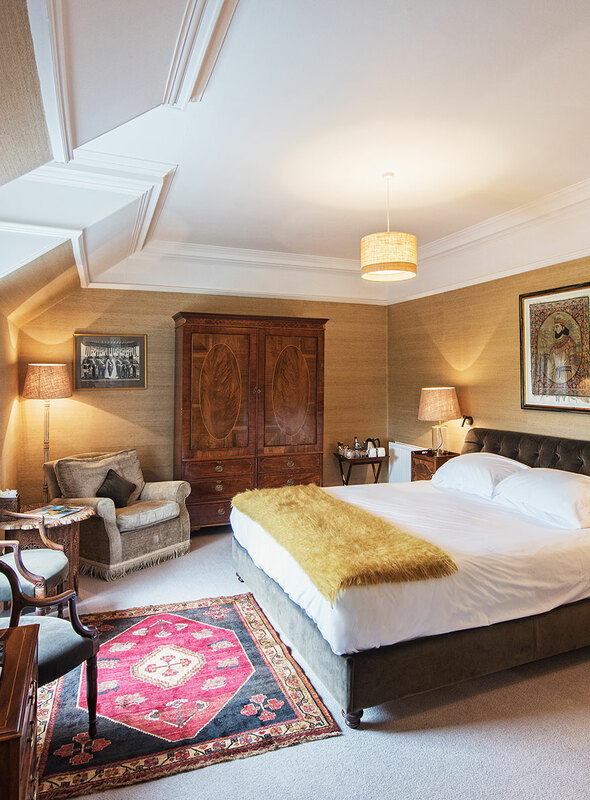 The eight Classic Rooms are slightly larger in size than our Small Standard Rooms and are perfect for double or twin occupancy. 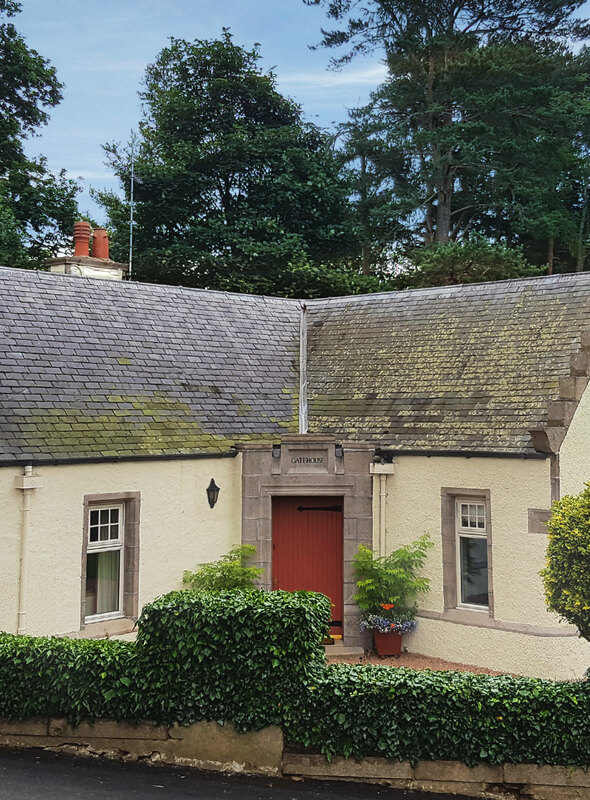 Depending on the room, various views of the Aberdeenshire countryside and hotel's beautiful grounds are available. One of our Classic rooms features a private terrace with a seating area. The perfect spot for enjoying a glass of wine before dinner. 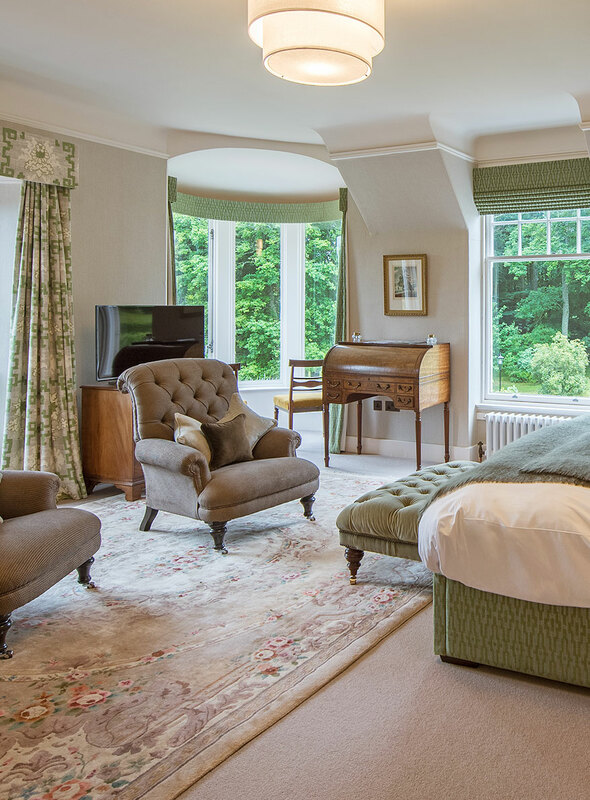 Our two Deluxe Rooms enjoy spectacular views to the front of the House and over the Howe of Cromar. 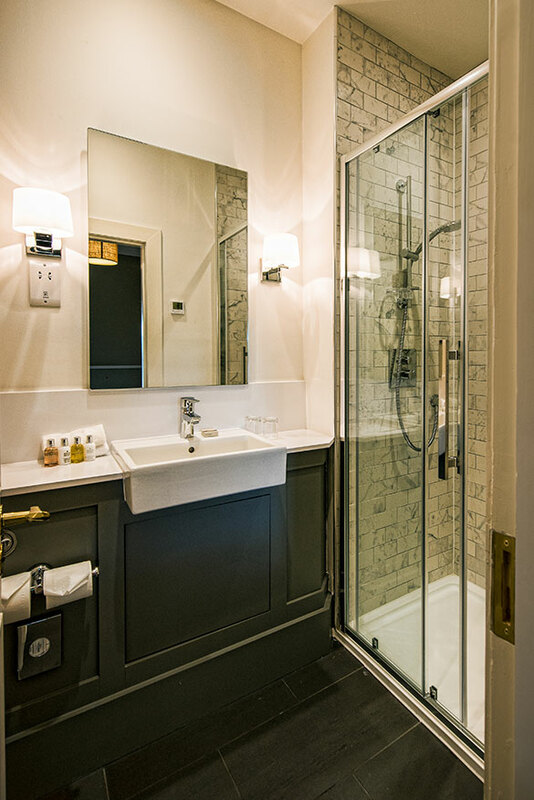 Generous in size, these rooms feature antique furnishings and come with a host of luxury amenities, including a flat-screen TV, hospitality tray, Molton Brown toiletries and a free-standing bath. The Casa Memoria building, which is a short walk from the main house, has been transformed into four contemporary guest apartments. 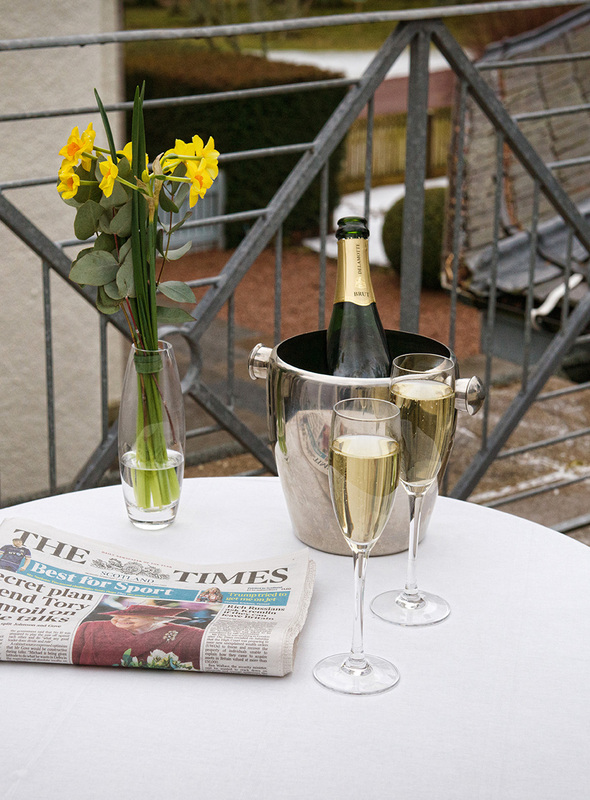 Ranging in size from studio to two bedrooms, each apartment has a small kitchenette and comes with its own patio, with views across the lawn or onto a private garden. A further two apartments, the one-bedroom Morven and the two-bedroom Dounebrae, are available close to Douneside House. These apartments are ground level and offer easy access to wonderful large patio areas, allowing guests to fully enjoy the great outdoors. 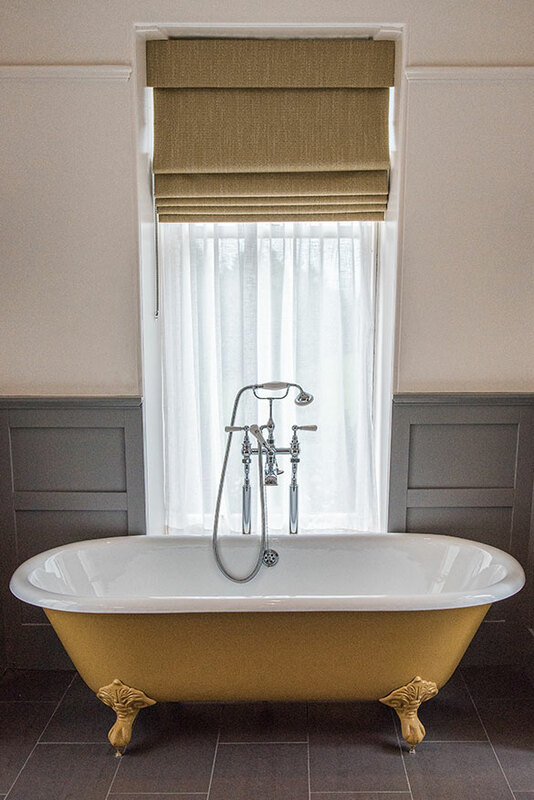 Alternatively guests may choose from three holiday cottages on the ground, adjacent to the main house: Pine, which has two bedrooms, or Gatehouse and Alpha, with three bedrooms each. All cottages feature a small kitchenette, sitting area and garden with patio, providing a cosy ‘home-away-from-home’ feel.